The summer home of the Cleveland Orchestra is celebrating its 50th season this year. The schedule at Blossom features big names in classical music, Broadway and classic rock. 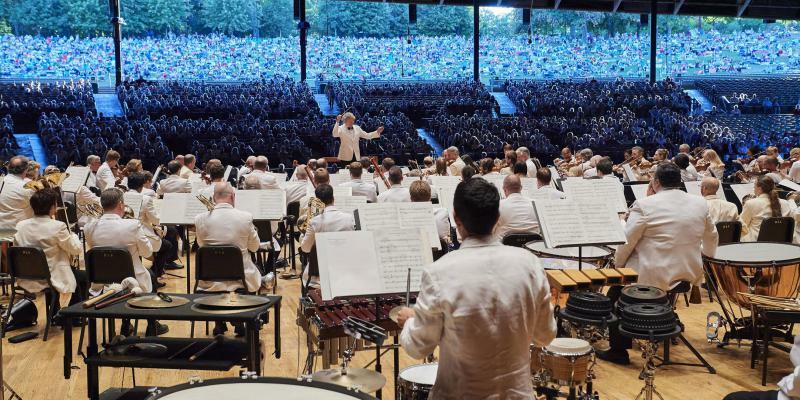 Correction: This article originally misstated the start dates for the coming summer season for the Cleveland Orchestera. The Cleveland Orchestra has announced that Music Director Franz Welser-Möst will not be leading the opening concerts of the Orchestra’s summer season. 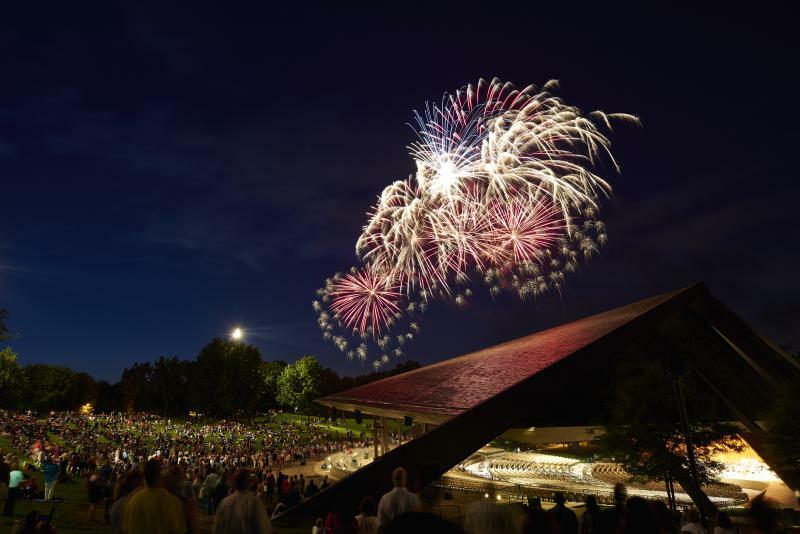 Blossom Music Center, the summer home of the Cleveland Orchestra, is celebrating its 50th season this year. 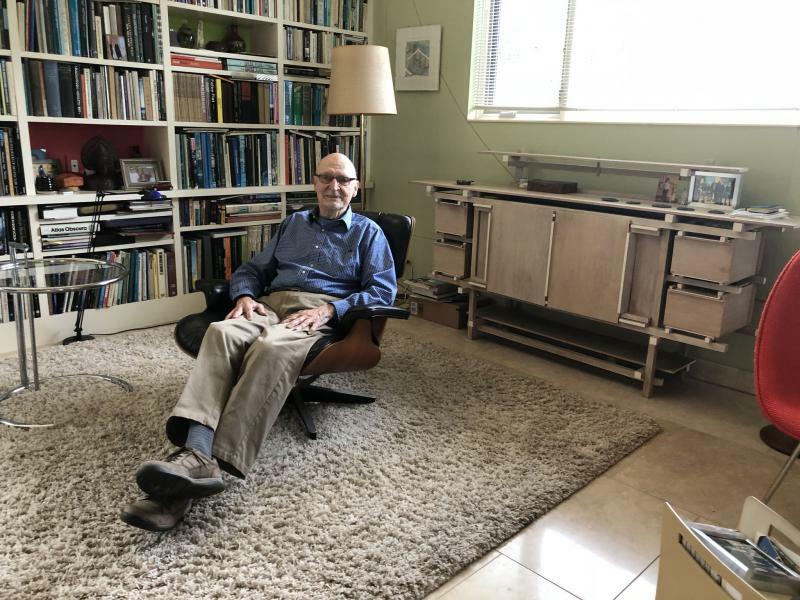 On this week’s State of the Arts, WKSU’s Mark Arehart sits down with Peter van Dijk, the architect who designed Blossom. How Is the Cleveland Orchestra Attracting a New Generation of Music Lovers? For the seventh year in a row, the Cleveland Orchestra this fall will welcome kids under 18 to Severance Hall for free on some nights. WKSU’s Kabir Bhatia reports on how that’s changed the makeup of the orchestra’s audience – and how it could change the audience in the future.